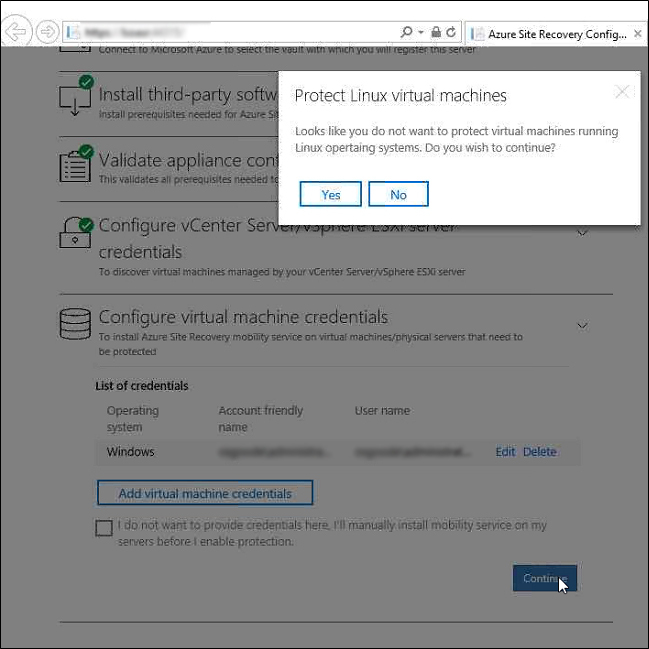 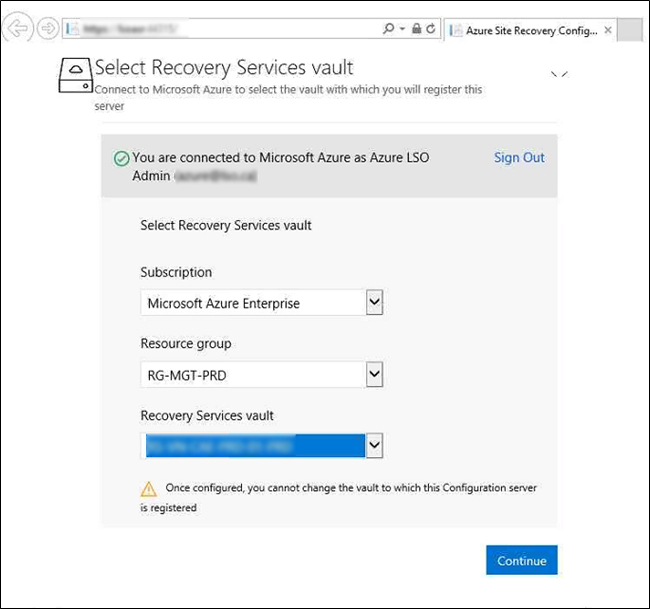 – How much of Configuration server can handle one Recovery Service Vault ? 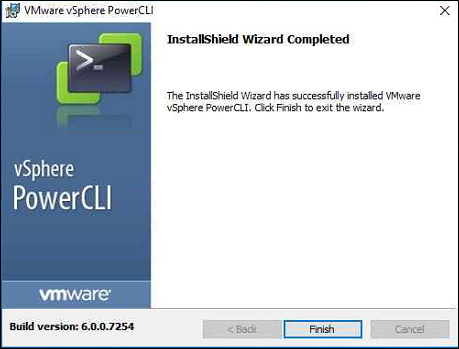 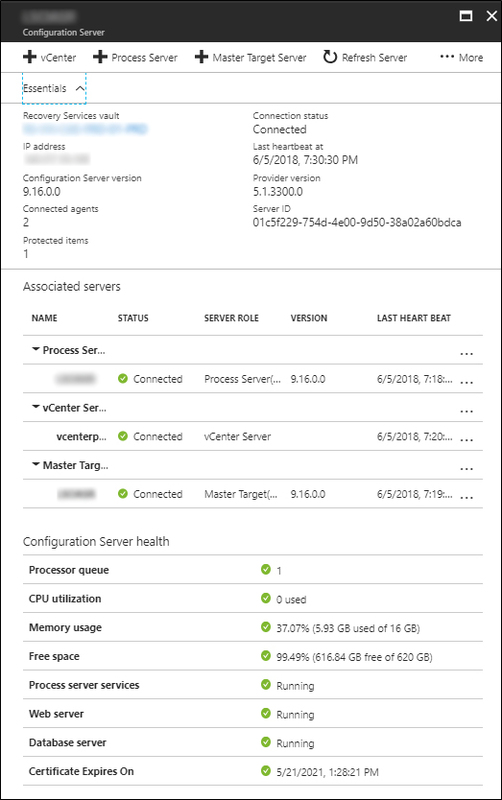 – How much of vCenter can be added to one configuration ? 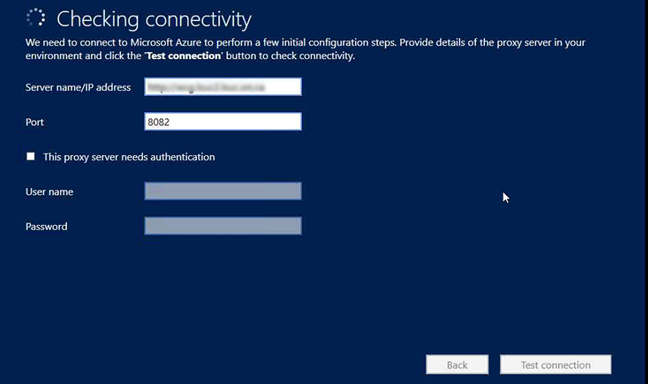 – Can we somehow test installing the configuration server locally or any idea about testing it ? 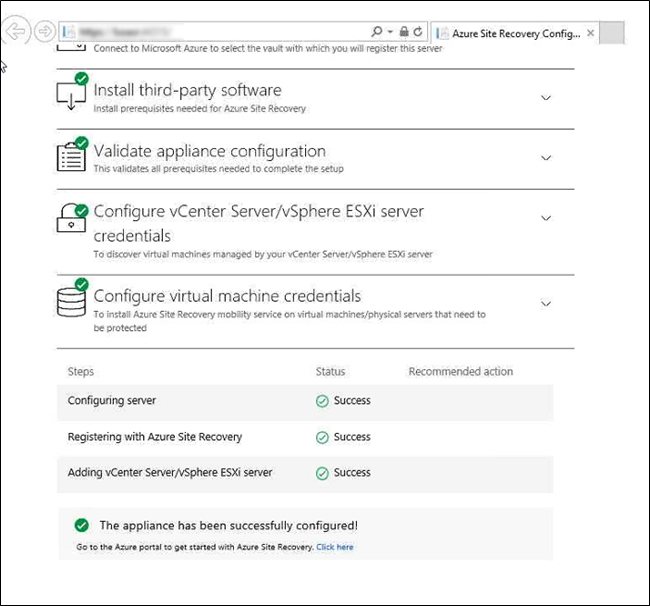 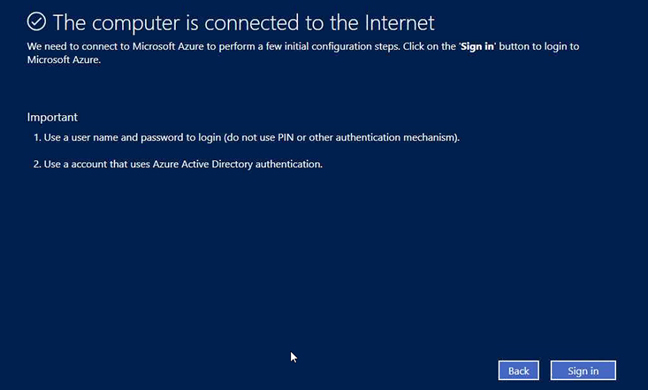 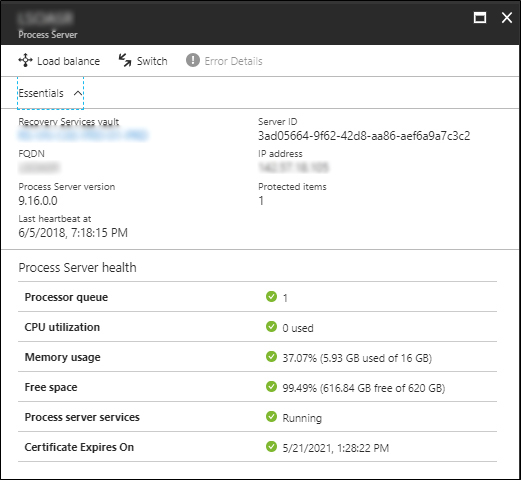 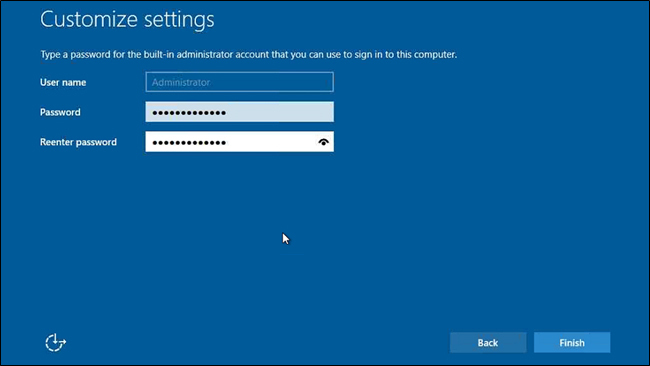 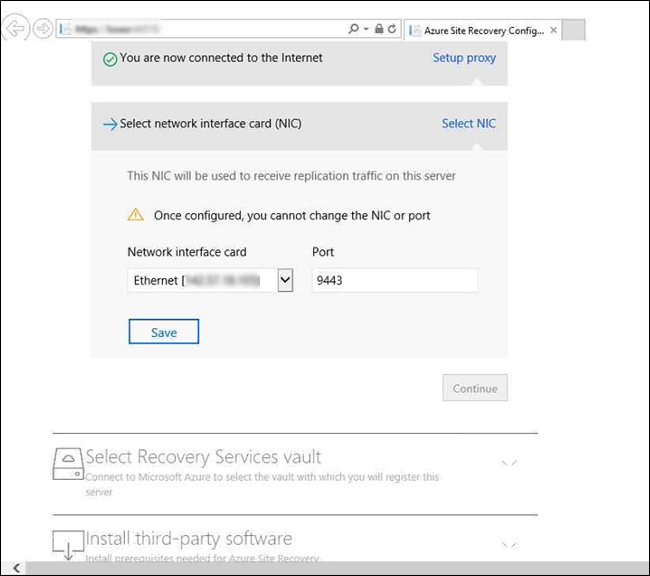 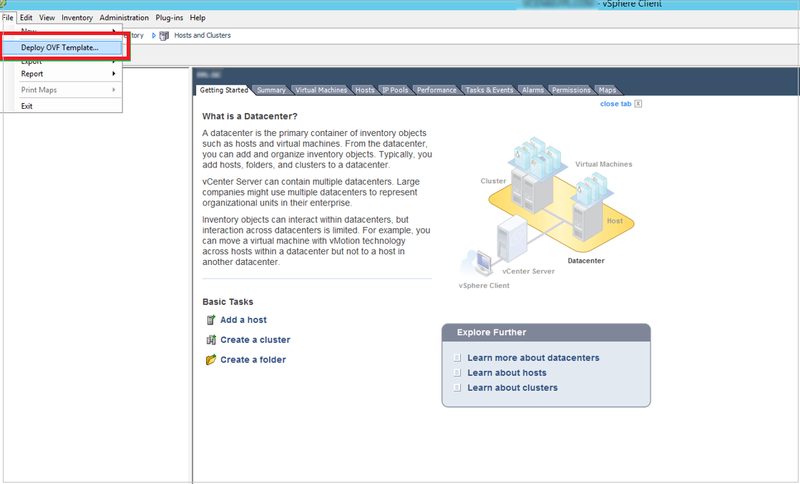 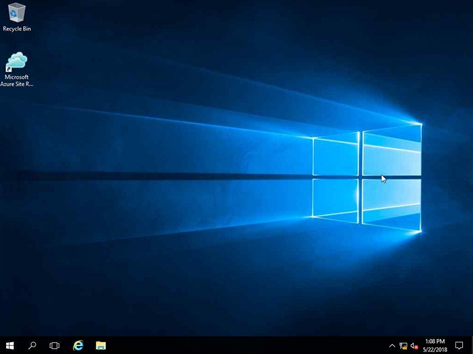 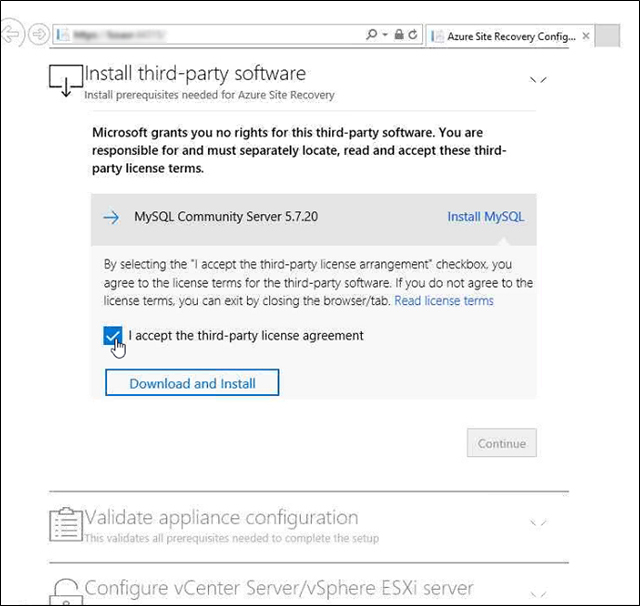 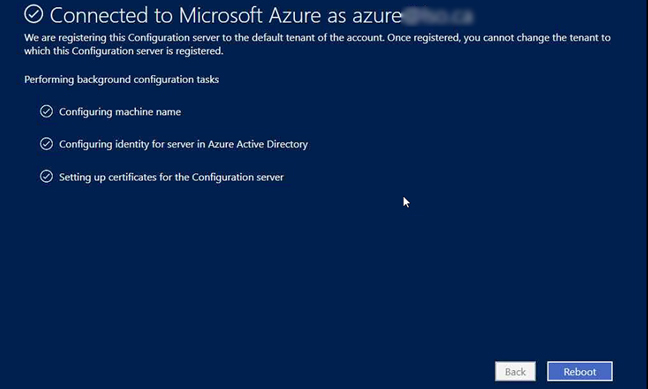 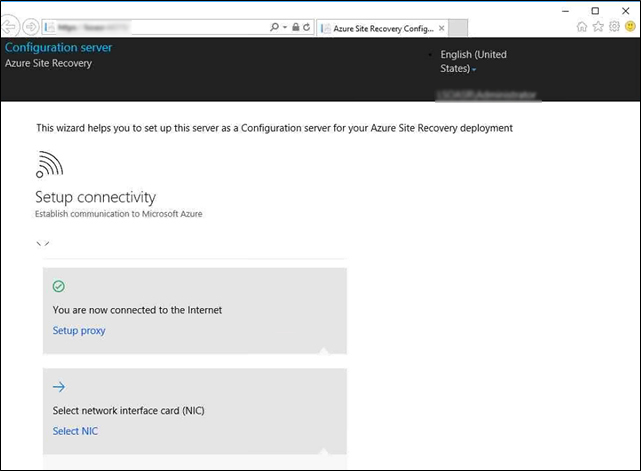 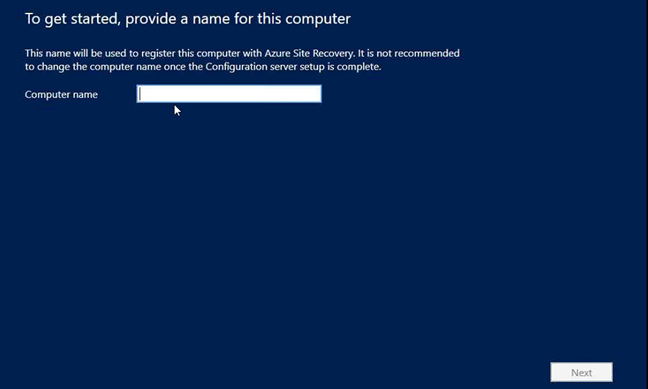 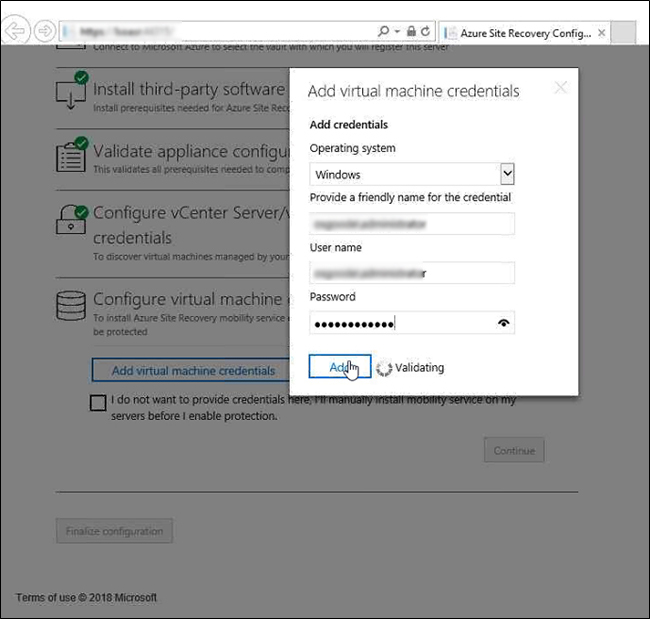 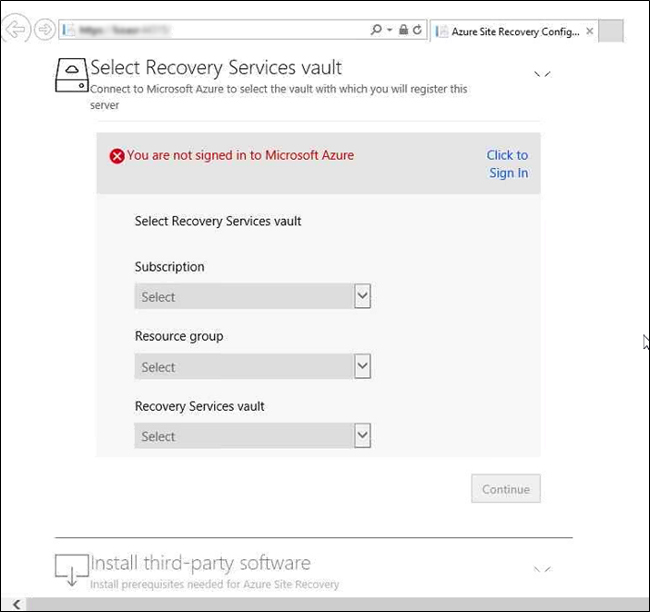 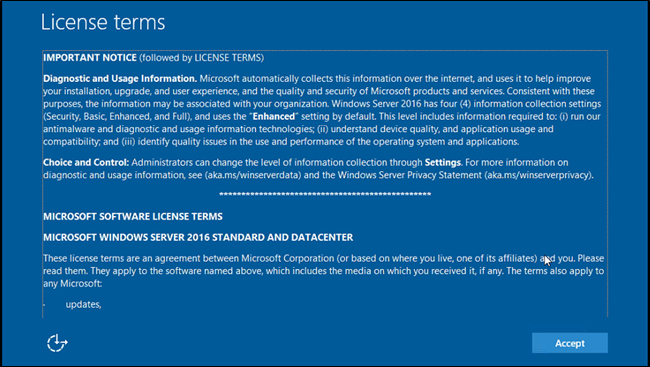 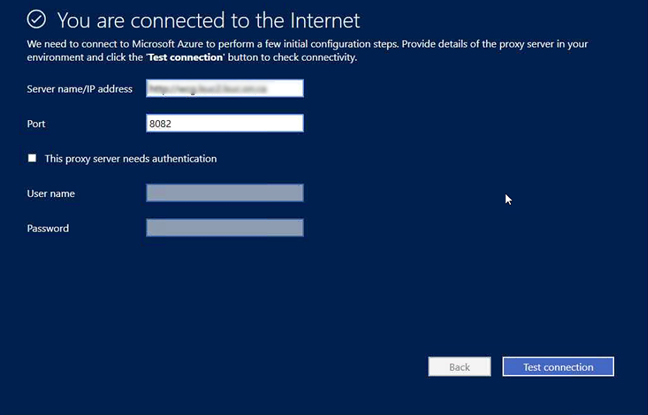 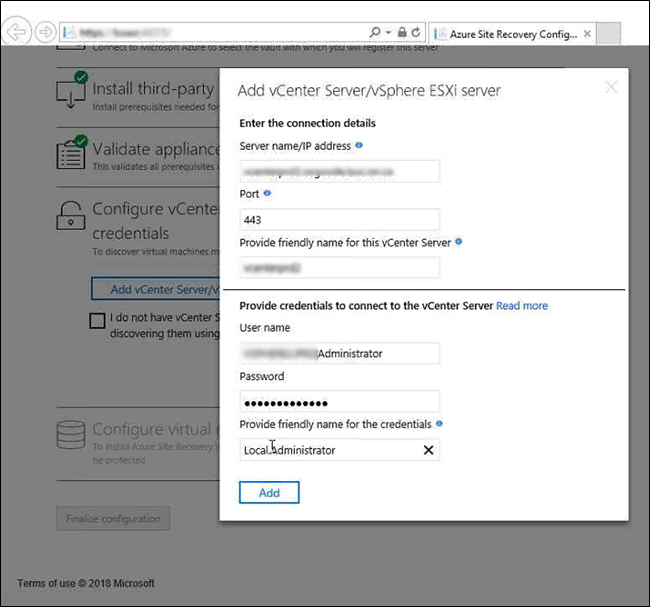 – One configuration Server can be attached to how much Recovery Service Vault ?